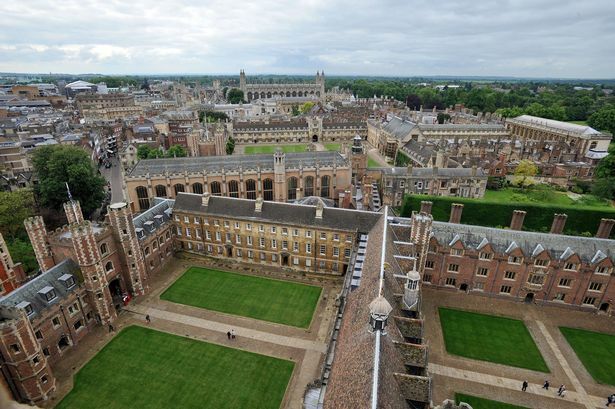 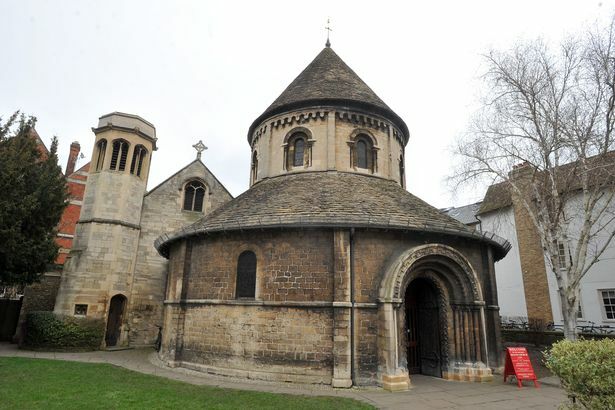 50 miles North of London, sits Cambridge University, host to 30 colleges, the most renowned being Trinity College. 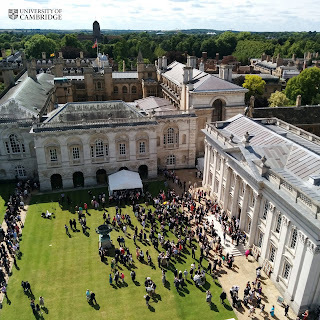 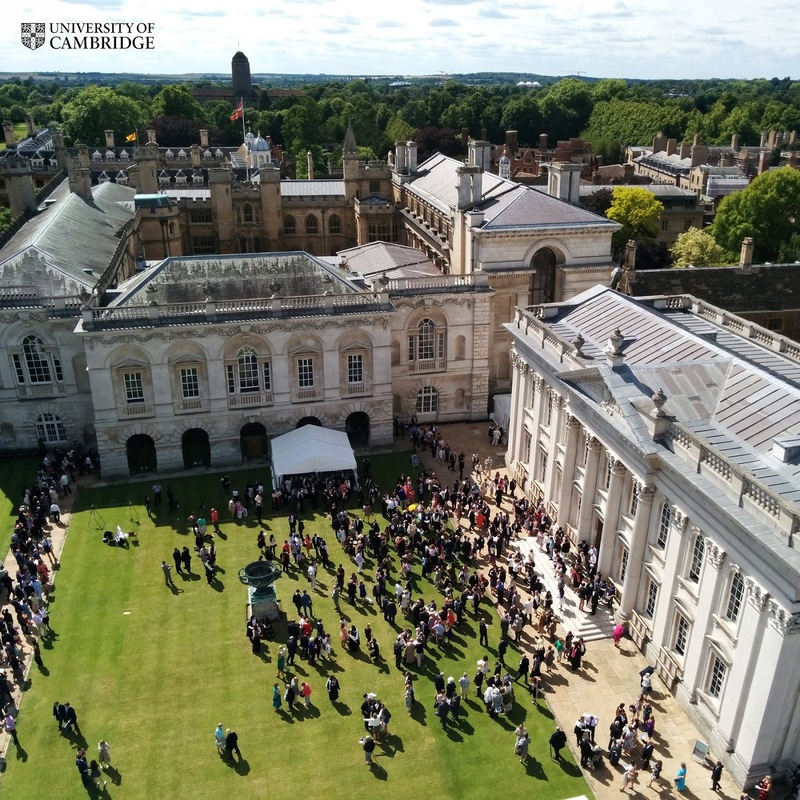 Cambridge alumni include a large number of the world’s greatest scientists, mathematicians, artists, musicians, writers and philosophers. 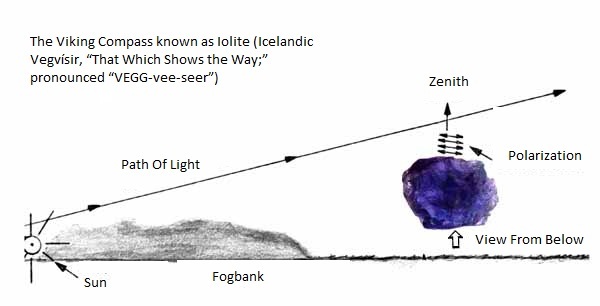 The list includes: Sir Issac Newton, Sir Francis Bacon, Charles Darwin, Ernest Rutherford, Jane Goodall, Robert Oppenheimer, J.J. Thompson, John Maynard Keynes, Leo Strauss, Ludwig Wittgenstein, Bertrand Russell, Michael Crichton, Vladmir Nabokov, Nick Drake, John Rutter, E.M. Forster, Lord Byron, Francis Crick and James Watson. 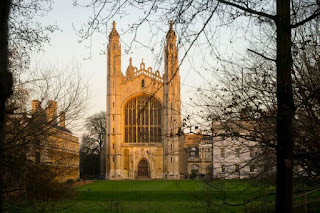 Cambridge has been home to 65 Nobel Prize winners. This is the largest number of any university in the world. 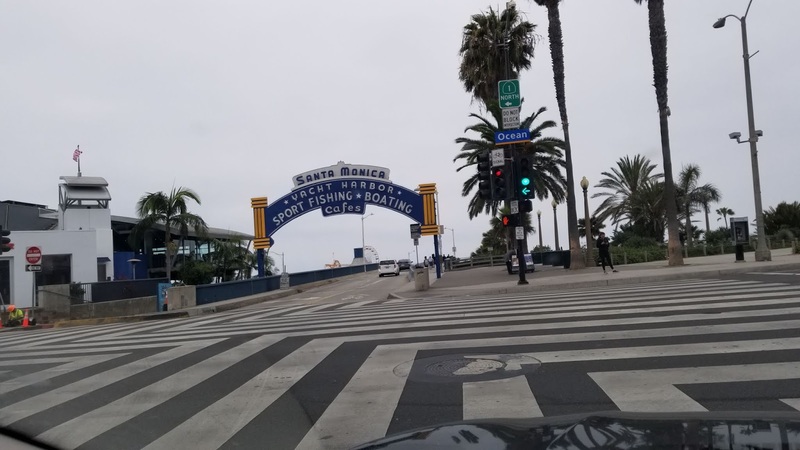 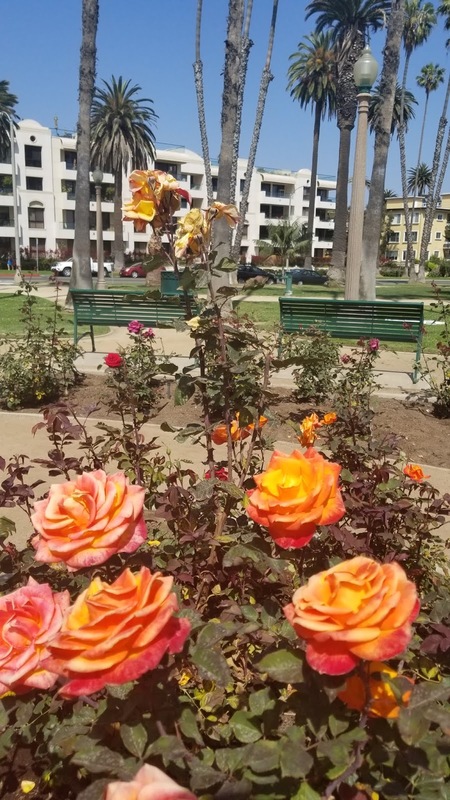 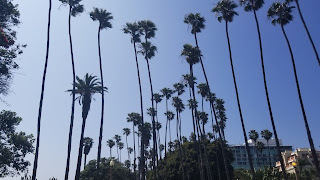 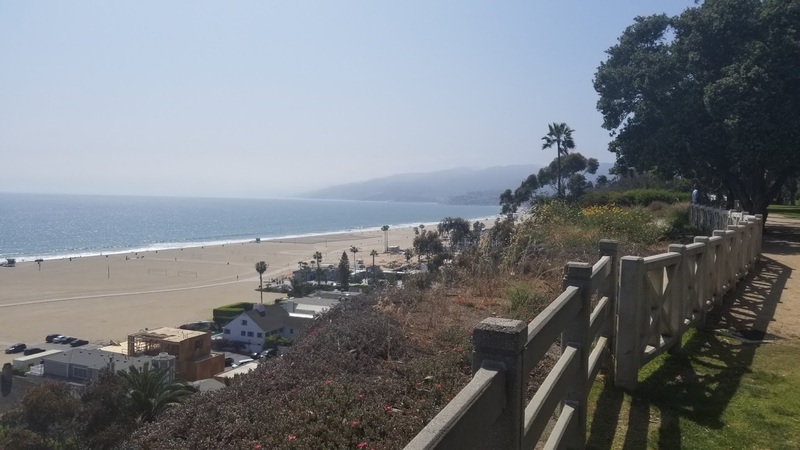 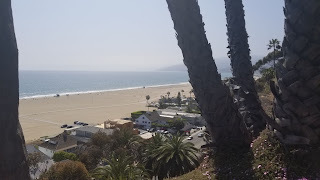 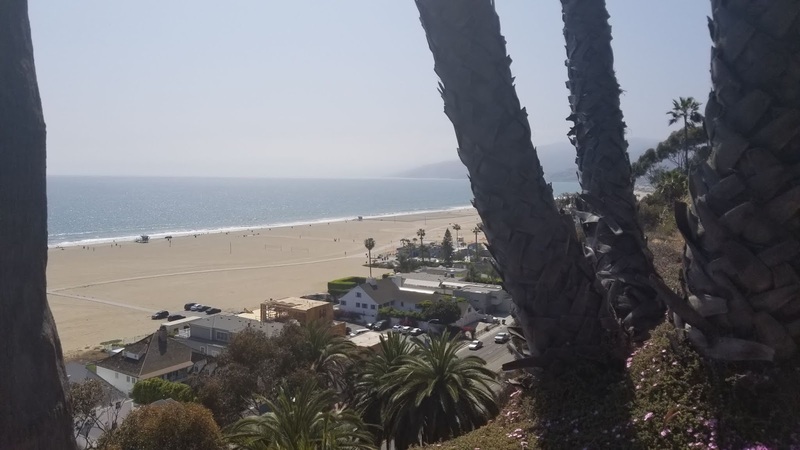 Santa Monica Beach by Palisades Park, with views over the Pacific Ocean. 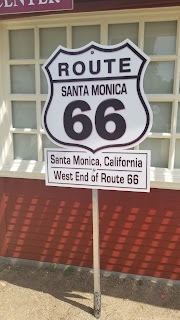 The Mother Road, Route 66, ends right here.